Stormwater runoff is the leading cause of water pollution in the United States. 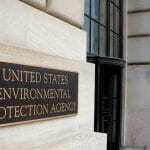 On May 1, 2003, the USEPA issued the 2003 Small MS4 permit that covers towns’ and cities’ MS4 operations in Massachusetts and New Hampshire to address stormwater runoff problem. 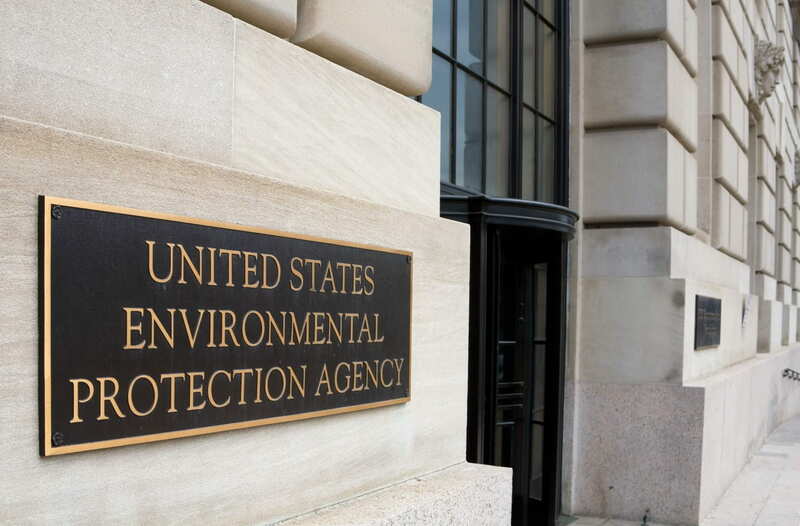 Some municipalities in central Massachusetts found it hard to fully implement the requirements in the permit due to lack of understanding and limited resources. On April 4, 2016, the 2016 Massachusetts Small MS4 General permit was signed. The 2016 permit will become effective on July 1, 2017. 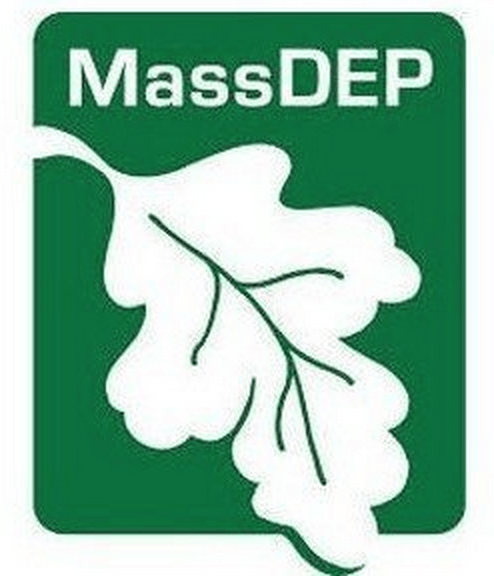 With changes in the new MS4 permit, the municipalities in central Massachusetts are seeking help to comply with the additional guidelines. Our team aimed to help central Massachusetts municipalities eliminate stormwater pollution and comply with the 2016 permit by developing stormwater management educational materials for municipal officials. 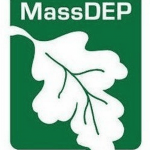 It is our hope that the educational materials will help central Massachusetts municipalities to better comply with the 2016 MS4 permit step by step. 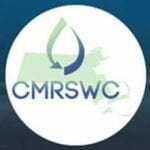 This document the MS4 Compliance Guideline (Guideline) presents a simple, step-by-step approach on what individual towns must do to comply with the 2016 Massachusetts Small MS4 General Permit. The Guideline breaks down the permit into lists of individual requirements and provides a timeline of when requirements must be met. Please Click the Link below to download the MS4 Compliance Guideline that our team created for central Massachusetts Municipalities. Objective 5: Create and document the process of creating a video for the Town of Holden residents about stormwater runoff to help comply with the “Public Education and Outreach” minimum control measure.